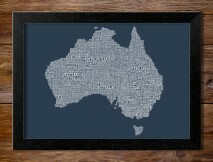 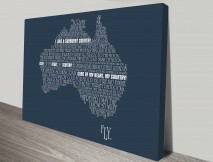 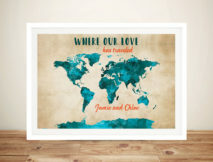 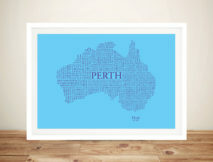 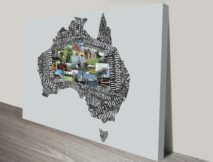 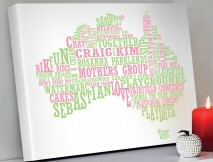 We will happily create beautiful personalised word maps for almost any location from an island to state or country. 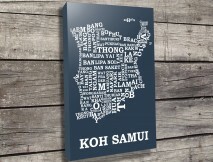 These designs are often also called ‘Type Maps’. 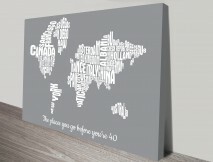 Just provide us with the location and the words we will do the rest.